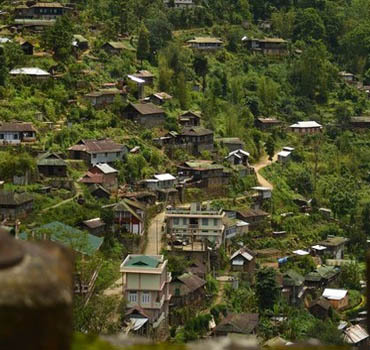 The mountain state of Nagaland is situated on the eastern border of Northeast India along the Myanmar Empire and is habitat to the 16th Naga tribes, each having different culture, tribal traditions and languages. 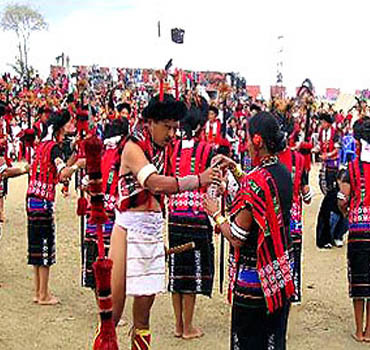 Nagaland organizes the popular Hornbill Festival every December of the year, which is one of the biggest tourist events in the Indian subcontinent. The ancient Hindu text is the reference of Odidhe Hidimba in Mahabharata, after which the name of Dimapur was named. 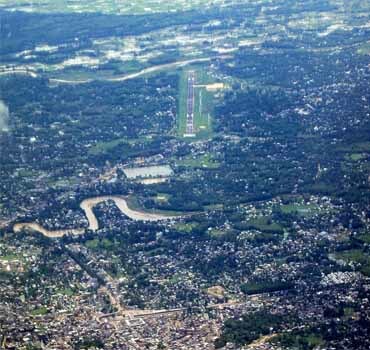 Dimapur was the first capital of the Kachhari civilization on the banks of the river Dhansiri during the ancient times of Dimapur, some monolithic carvings and historical ruins are still maintained. Dimas often used to raid the hill tribes and eventually transfer their capital to the middle Ages. 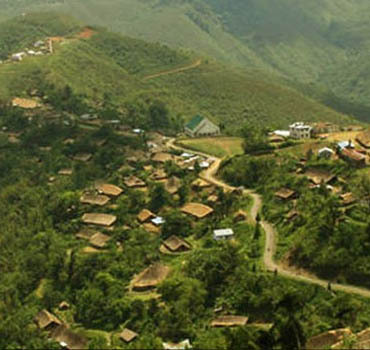 The British explorers reached the Naga Hills in the 19th century and the original residents arrived with the hope to baptize and find a new route for Burma. 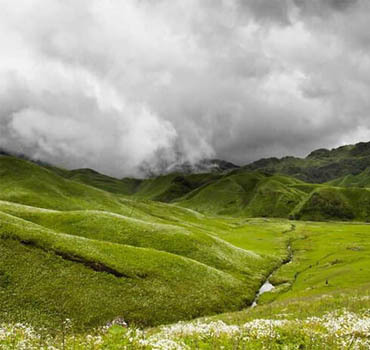 Trekking Adventure Tours in Nagaland: Hill state Nagaland in India is trekker's heaven. 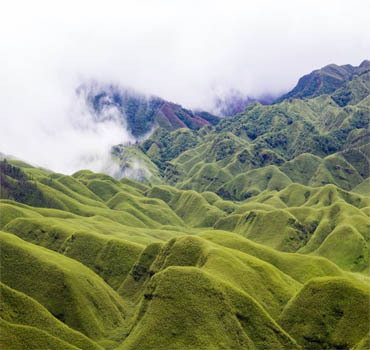 The courageous land of Nagaland offers plentiful trekking opportunities. 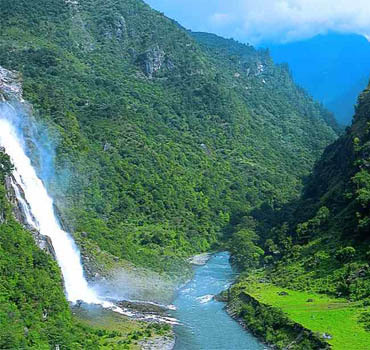 The composition of Nagaland is mountainous and hilly with blossoming green surroundings. 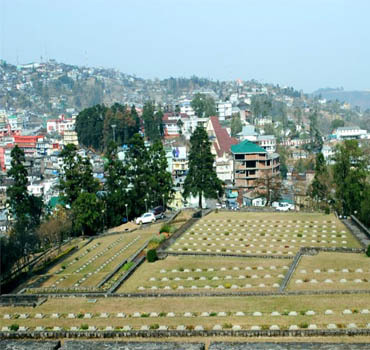 The atmosphere of Nagaland is salubrious, providing healthy atmosphere to the tourists in Nagaland. 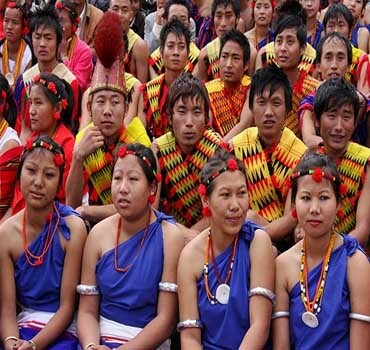 Fairs & Festivals: Nagaland is also the habitat of nearly all vivid festivals. 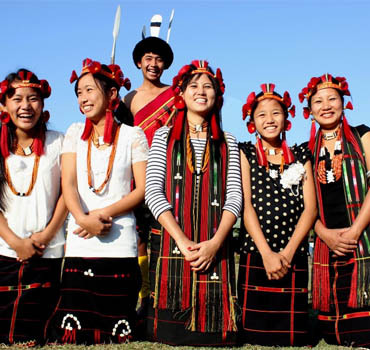 Sekrenyi is a festival which celebrated by the Angami tribe in Nagaland. This festival symbolizes the end of the agricultural cycle and lasts for 10 days. Konyak Aoling is another festival that denotes the upcoming New Year. This festival is celebrated in the month of April. 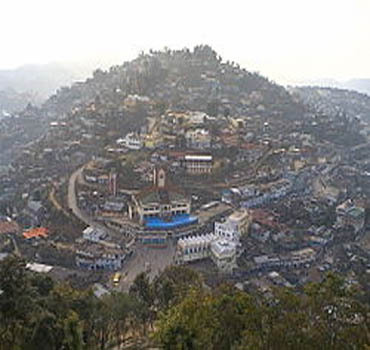 Nagaland has a population of 1.9 million people according to 2011 statistics. Total number of 1.04 millions are male and 0.95 are females. 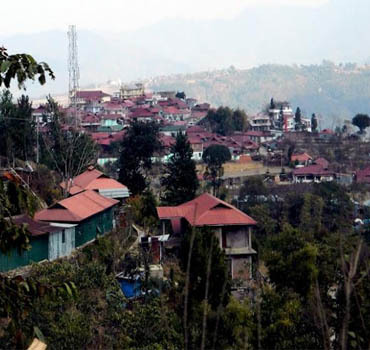 How to reach Nagaland by Road : The Nagaland State Transport Corporation facilitate with regular bus services from Dimapur and Kohima to Guwahati, the entrance of northeast India and Shillong. 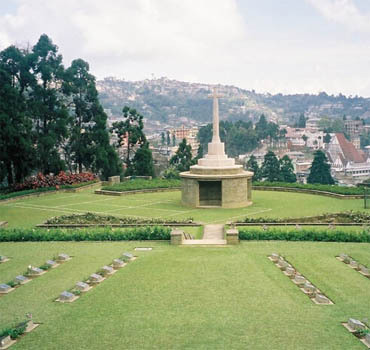 How to reach Nagaland by Train : The main railhead of the state is at Dimapur, which lies on the major line of the Northeastern Frontier Railway. The weather of Nagaland is at ease all through the year. The temperature of the state ranges from 16°C to 31°C in summer (May to July) and 4°C to 24°C during winter season. The monsoon that starts from the month of June to first week of September is noticeable by heavy rains.